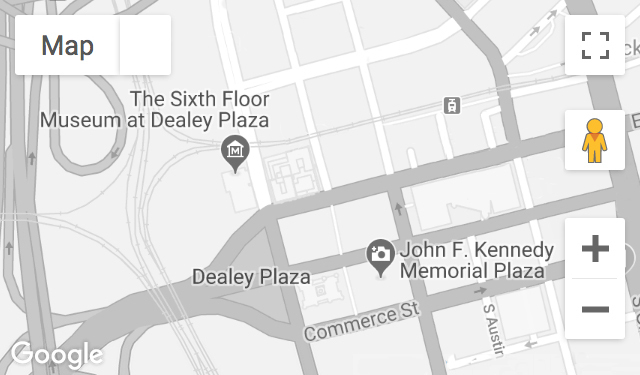 Jones had an office inside the Texas School Book Depository building in 1963 and believed he was on the elevator with Lee Harvey Oswald the morning of the assassination. Recorded April 6, 1995. Mr. Jones passed away on July 2, 1997.